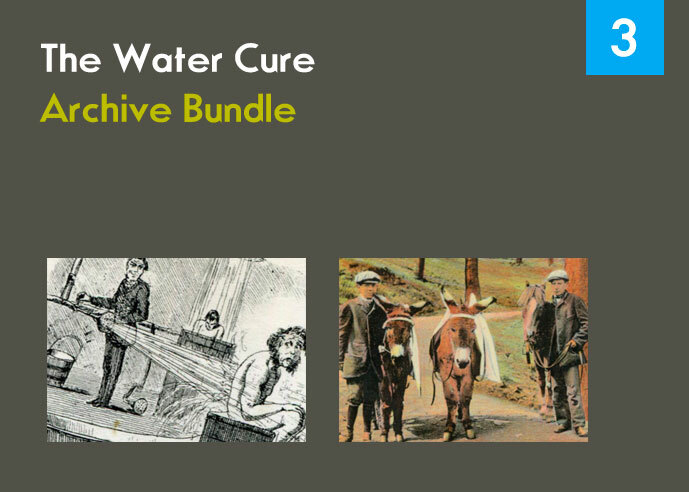 The focus for this theme is to help children explore and consider to what extent water plays a signicant part in the history and geography of Malvern. 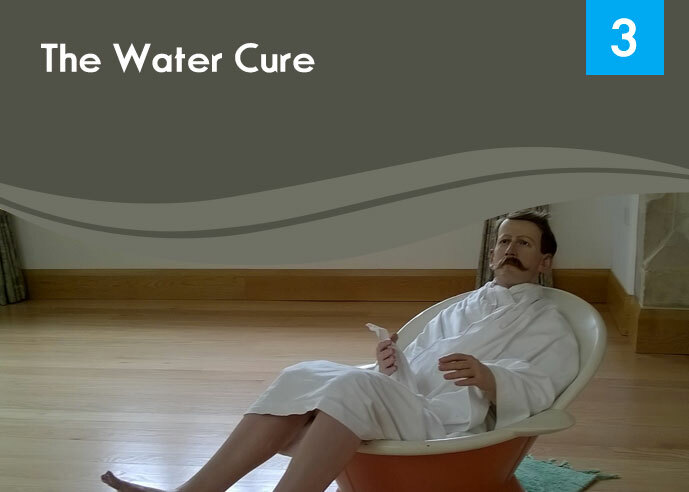 The theme challenges children to create a short video or animation about the Water Cure, including a script that details important points in the story. 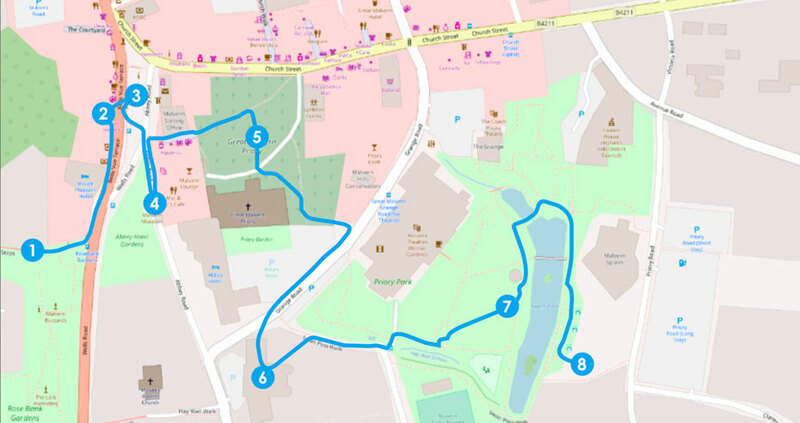 If you are planning a site visit to Malvern to look at Malvern’s Water and the Water Cure, the route suggested below is a good starting point.